Concrete club resident Sweely is fast becoming one of France's most talked-about DJ/producers. The hype is partly based on his club-rocking skills, but also on the quality of his on-point productions. 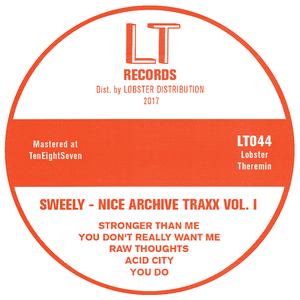 This latest excursion on Lobster Theremin is shamelessly floor-friendly in tone, with the young Frenchman effortlessly joining the dots between acid house, bass-heavy UK house and garage, and more soulful U.S deep house flavours. 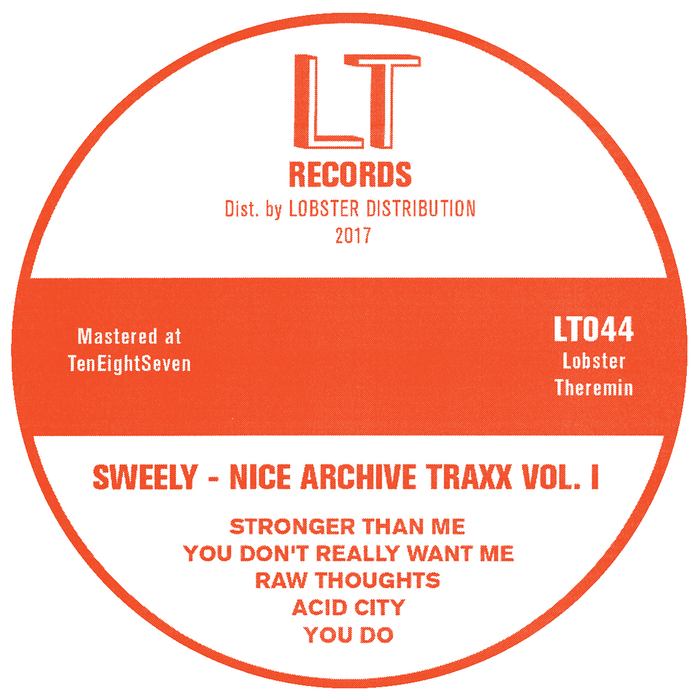 Check, in particular, the throbbing, lo-fi bounce of "You Don't Really Want Me", where ragged acid lines and soulful vocal samples wrap around a bustling groove, and the bombastic, breakbeat-driven peak-time assault that is "Stronger Than Me". Elsewhere, he finds time to flit between TB-303 abuse and Rhodes playing on "Acid City" and indulges his love of blazed, hip-hop style beatmaking via closer "You Do".